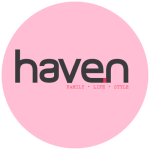 The bulk of the team here at the haven office are, just like you guys, mums. 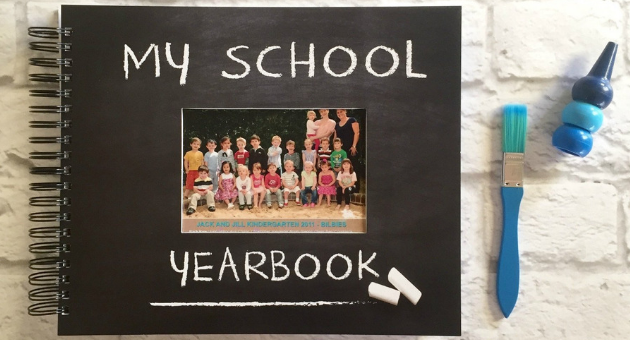 We are also sentimental and bang up for any good organisational tool, so we LOVED the My School Yearbook. It makes storage of the kids’ school memories, awards, certificates and everything in between, so easy. There’s a pocket page for each year, from pre-school through to the end of high school. A good investment for mums of kids just starting school this year, $54.95. Previous PostIs it Time to Escape the 9-to-5?